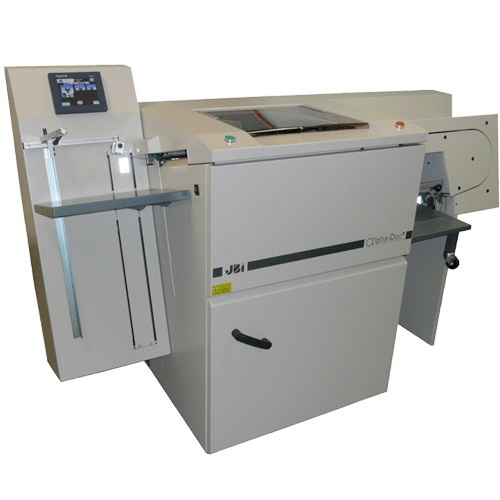 James Burn International or “JBI” is the creator and only manufacturer of the Original Wire-O® Binding wire. 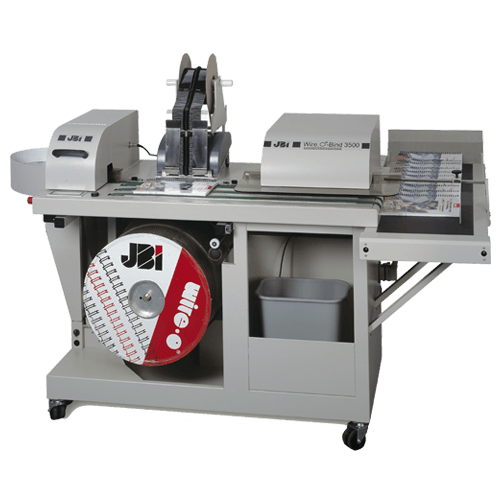 JBI manufactures and sells a complete line of binding wire as well as punching and binding equipment. 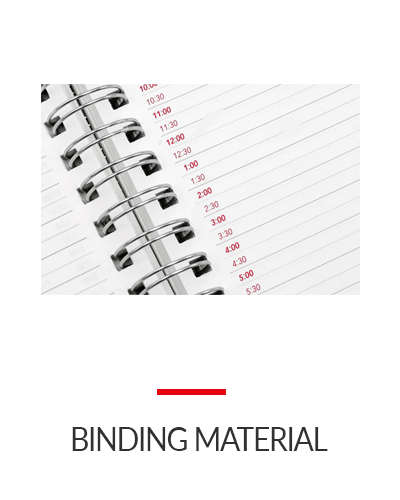 The Original Wire-O® Binding wire made by JBI is perfect for use in book and calendar binding by on-demand and in-plant print shops, commercial binderies, schools and small offices. 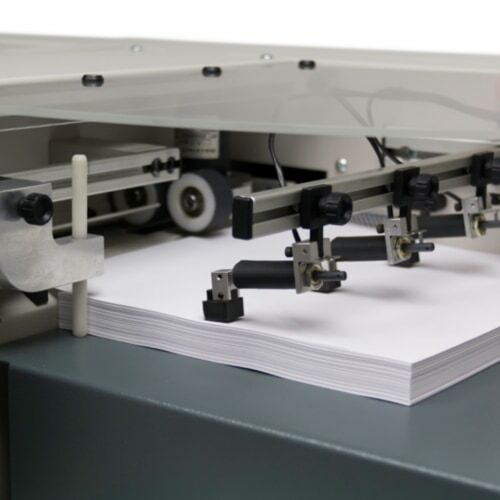 Wire-O® double loop binding wire is available in economical spools for use in automatic or semi-automatic binding equipment or in pre-cut binding elements boxed in our convenient PBW packs of 100 to 250 elements or our economic Bulk Packs of up to 1,000 elements. 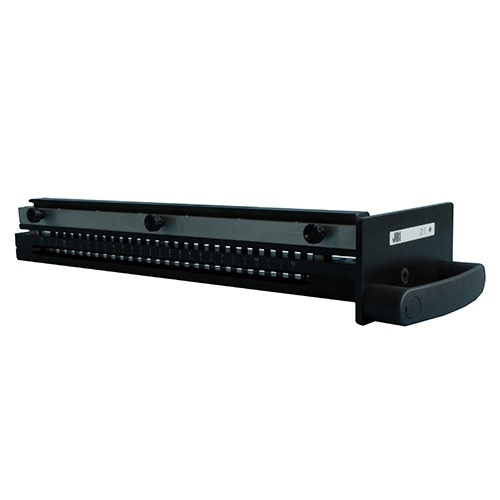 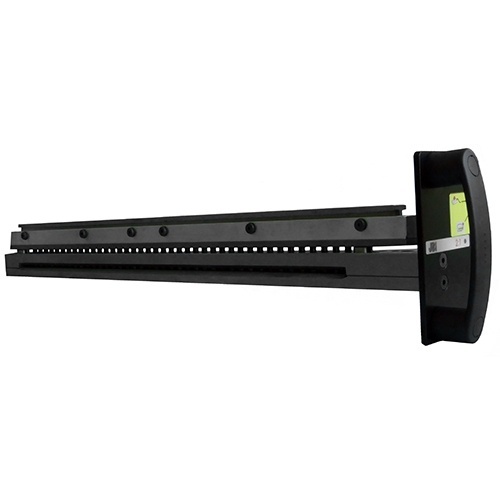 JBI produces and sells also an extensive range of hangers for wall calendar applications. 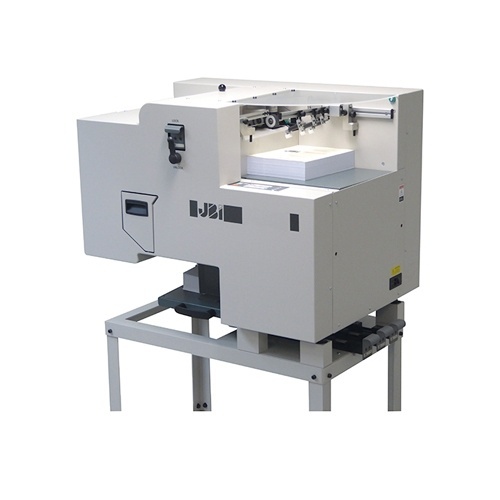 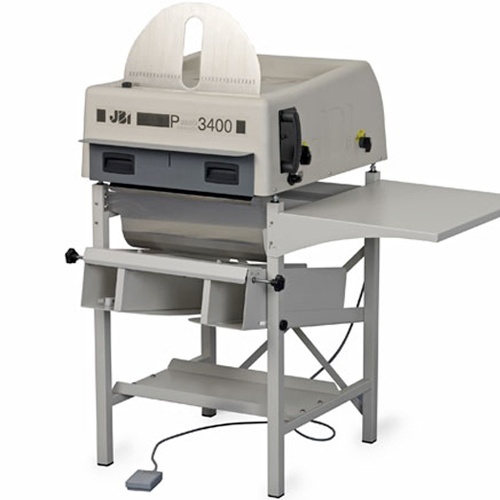 JBI designs, manufactures and sells a comprehensive range of professional punching and binding equipment under the renowned brandname of Lhermite®. 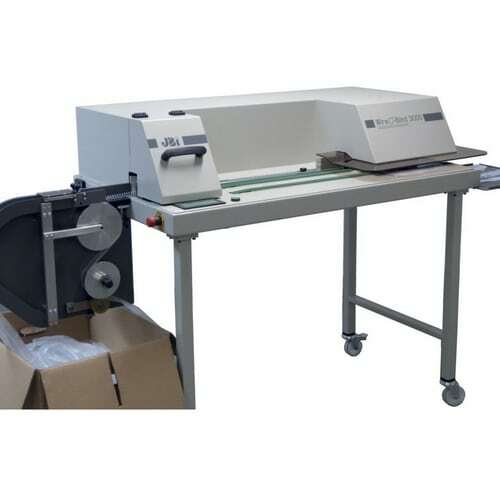 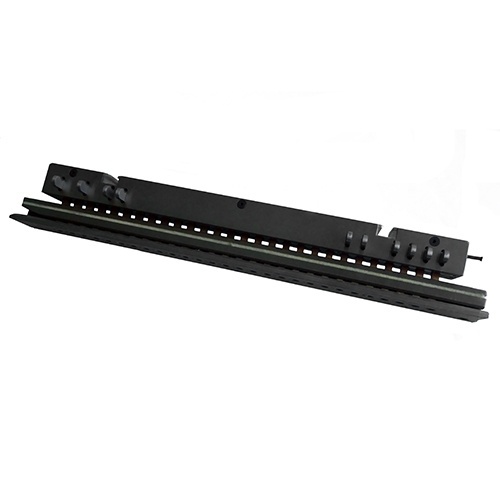 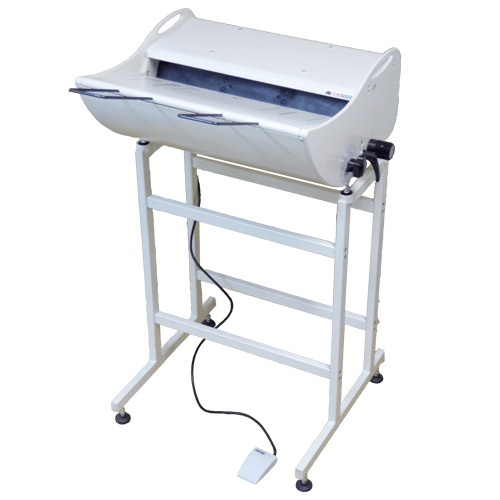 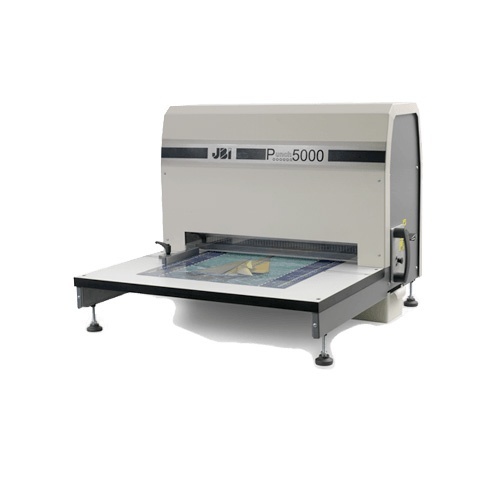 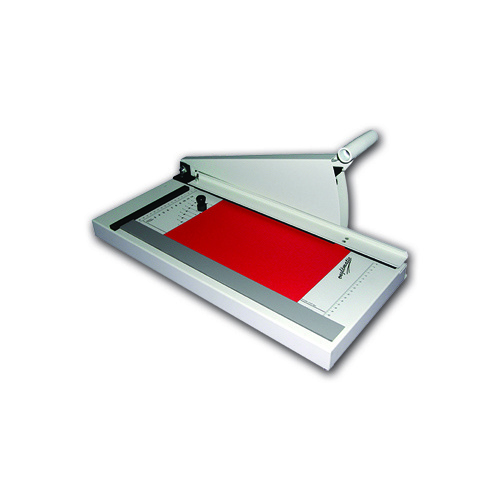 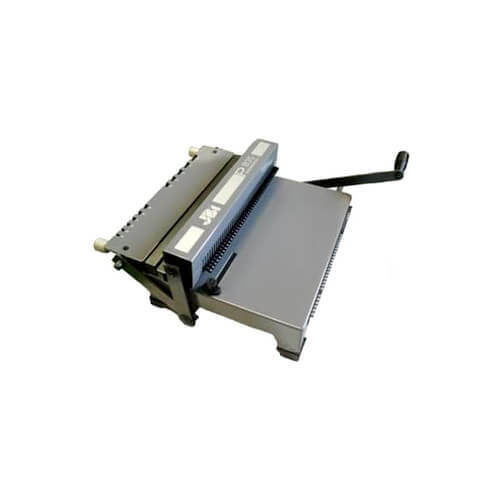 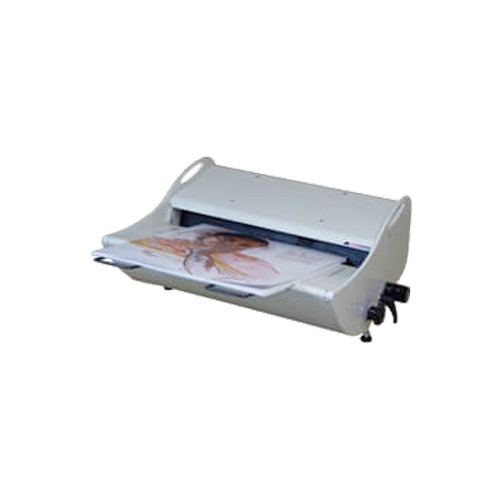 These equipment are widely used in commercial binderies and large in-plant shops as well for on-demand printers and office applications. 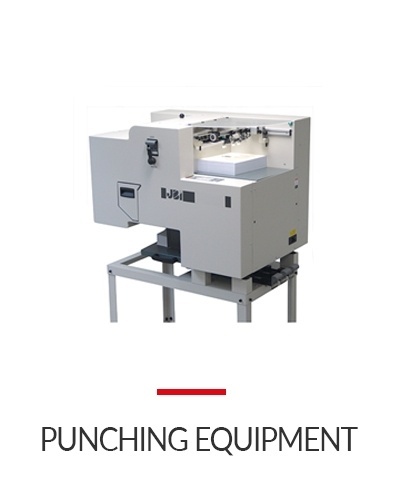 Manufactured in France, our DocuPunch®, AlphaDoc® and EX Series punching machines, are world renowned for their rugged construction, efficient operation, operator convenience and punching quality. 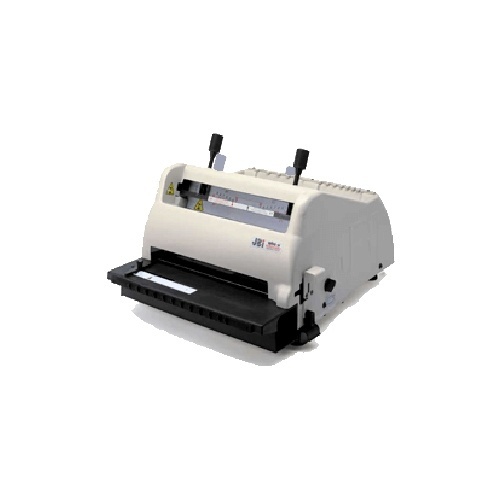 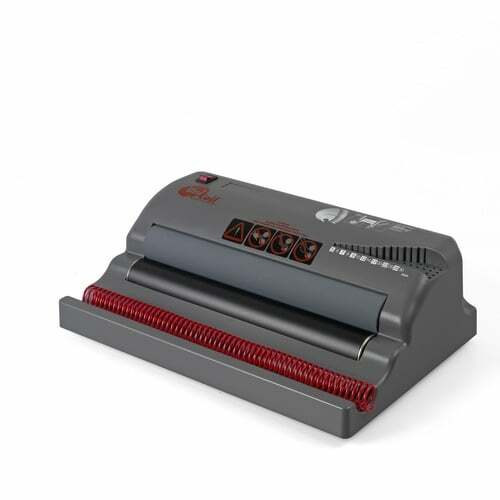 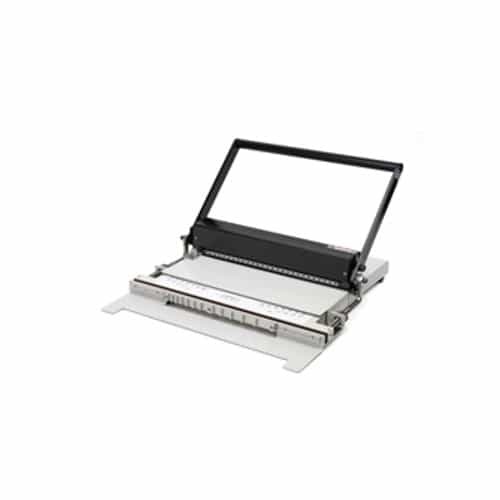 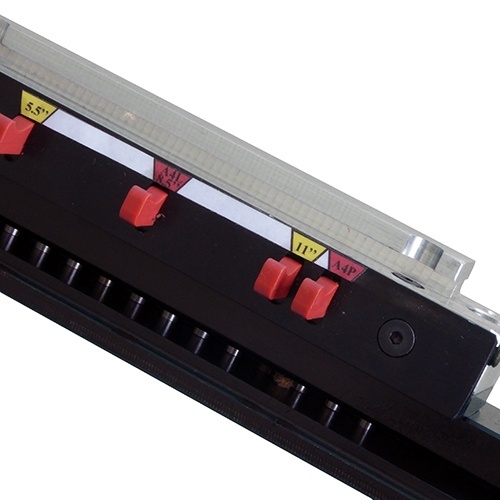 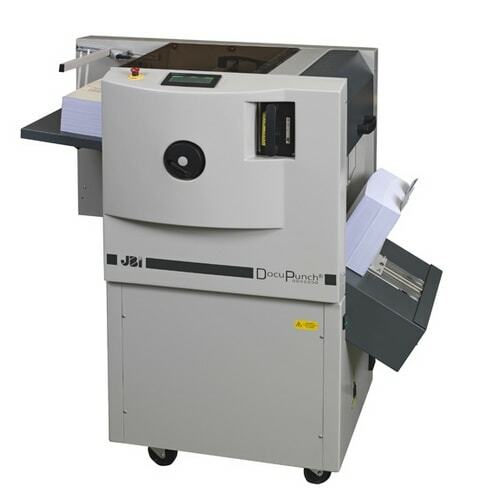 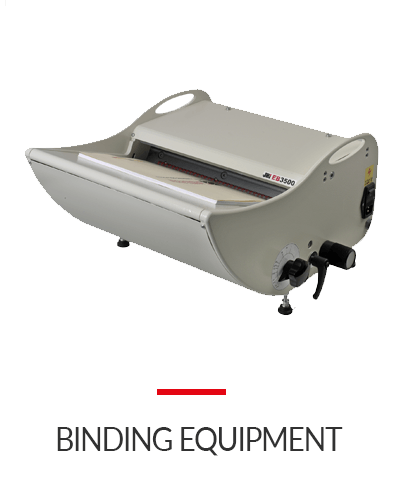 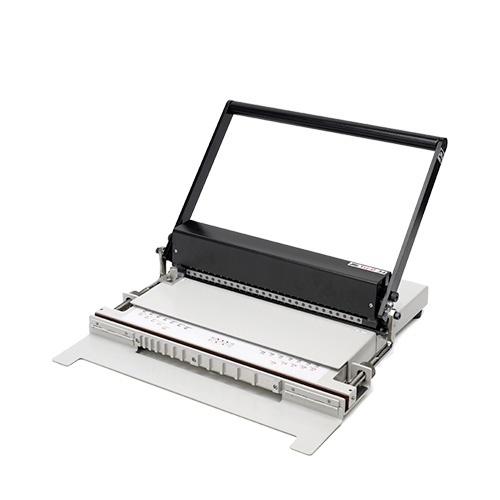 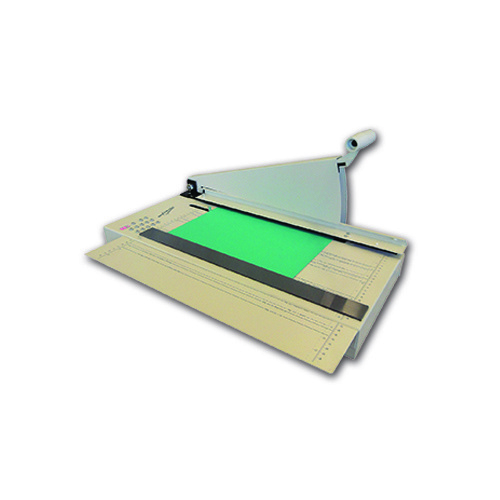 Our WOB and BB series wire binding machines offer similar benefits for Wire-O® finishing applications in any bindery or document finishing environments. 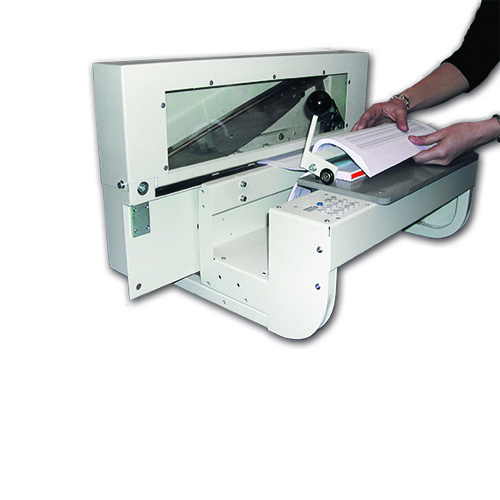 Whether your job involves the on demand preparation of sales proposals, presentation reports, custom calendars, promotional materials or the high volume production of commercial calendars, photo albums, diaries, notebooks or manuals, our quality Lhermite® punching & wire binding equipment, combined with Wire-O® binding elements, makes James Burn document finishing solutions the perfect solution for all your document finishing needs.